The former manager of Bath’s Royal Crescent Hotel has joined two former management consultants to buy a Georgian country house hotel in the Cotswolds. Simon Austin, who worked at Royal Crescent Bath from August 2017 until last month, has formed a new company called Moonflight with James and Corinna Rae to buy the 18-bedroom Burleigh Court Hotel near Stroud. 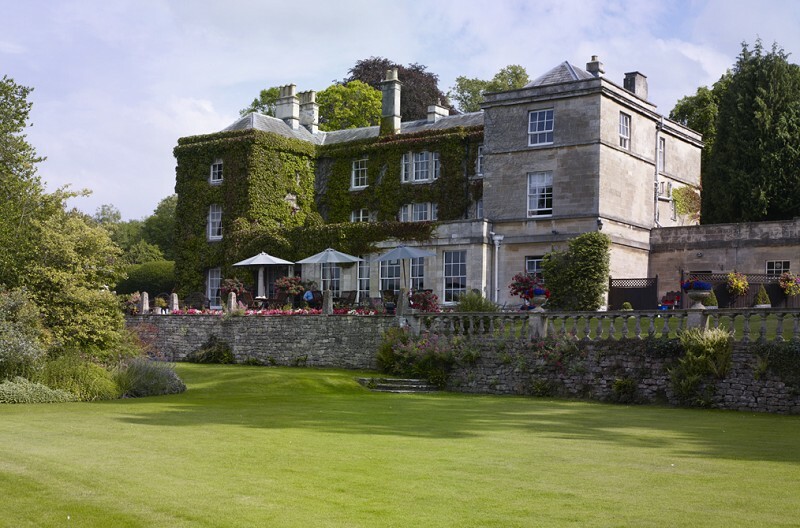 Mr Austin, who has also worked with Exclusive Hotels and Venues and Marriott, will manage the Burleigh Court, pictured, with the Raes – a married couple who previously worked in London. They will focus on creating an experience of ‘country charm with a splash of luxury’ as they roll out a fresh approach at the property. Mr Austin said: “A unique merge of modern and traditional styles will be at the heart of Burleigh Court and the spirit of generosity will infuse everything we do and offer at the hotel. “The restaurant menu will be seasonal on regional and sustainably sourced products with focus on quality and flavours. James Rae add: “With its warm country house charm, Burleigh feels wonderfully set back from the busyness of everyday life. Coming from London, this is an asset we cherish and retain while bringing in a fresh approach during the re-brand and a gradual make-over. No financial details of the acquisition have been disclosed but Burleigh Court was put on the market by its previous owners last September for £1.6m for the freehold. The hotel, built in 1800, is in two and a half acres of grounds and has a 36-cover restaurant. It was owned by the same family for the previous 15 years.